So easy to comply, and what a difference it makes. Good entry, Bhavesh! Did I tell you I put up your award, I am so proud of it, thank you again. VERY good piece of information. I always put mine in hibernate. I will turn them off now! Thank you dear! Thank you for the information. I shut mine down every night but not during the day. I know that is true, and I have been very lax about turning it off, wanting it instantly on...but with your reminder, I will try to shut it off each night! Good reminder. 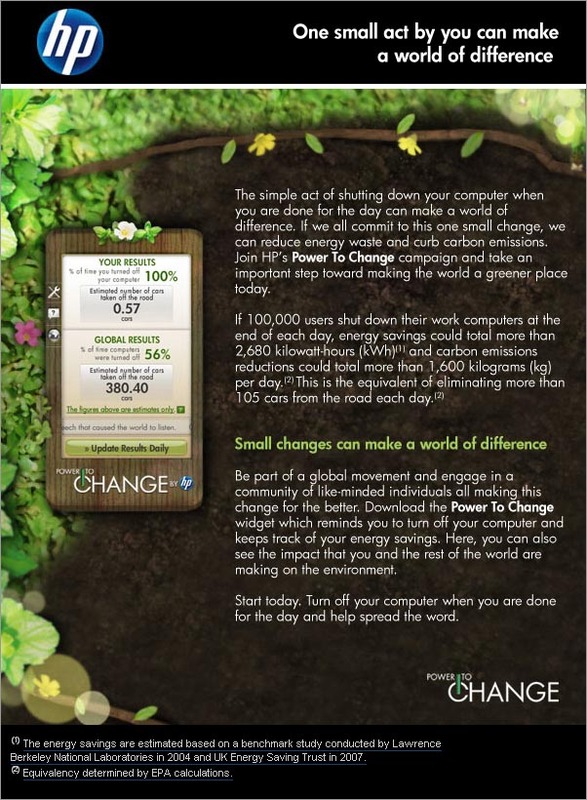 We all need to make changes to save energy. Good post Bhavesh. Such a simple idea, and if everyone did it, incredible savings worldwide. The poeple who have the office suite next to mine leave all their loghts on over night and on weekends. Makes me crazy. Yes, really a good reminder. I started doing this a year ago, Bhavesh, and totally agree with the concept! Thanks for passing on the message! small steps bring huge changes!